I was in a local book store today searching for a good iphone development book when I came across the most pathetic computer section I’ve ever seen. 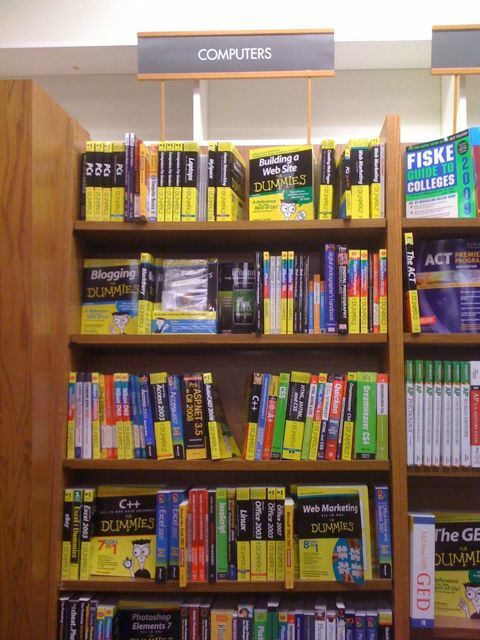 Nearly every book is an [insert topic here] for dummies book. I have figured out a simple fix for this. Note: this “fix” will disable refllections in the firefox browser. The problem is that if you install ImageMagick and ImageMagick-devel from yum you end up with version 6.2.x instead of the required 6.3.x or higher that RMagick requires. Just install from source. Follow these steps. Antipodr is a simple little tool I created with Jake Rutter that allows you to calculate the exact spot on the other side of the planet from any location you enter. A complete waste of time, yes, but fun! Antipodr utilizes Google Maps and the Google Geocoding Web Service to bring you the end result. Once the system determines the coordinates, a simple calculation determines the antipodal point (hence the domain name) and displays the map of that area. On a side note, it turns out you’d have to live in Chile or Argentina in order to dig to China. Lies! 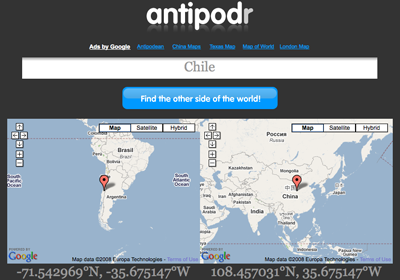 Antipodr - Find the other side of the world! Windows Mohave – “Don’t listen to the millions of people who’ve experienced debilitating issues with Vista. Instead, look how polished and slick the interface looks. Kind of like a Mac – I MEAN.. doh!” Does anyone notice that they never show you what the people are looking at? Makes you wonder. Seinfeld – “We’re funny? “. So you wasted tens of millions of dollars and NOT give anyone a good reason to use your product? On a recent project, I couldn’t figure out why the following block of code worked on OSX but not Red Hat Linux. Note: find the latest version of this plugin on Github! So I just finished writing my first jQuery plugin! The idea behind it is simple – provide a dead simple way to apply a default value to any text-based form field. Provides a simple way to apply a default value to any text-based form field. Only shows default value for EMPTY form fields. Default value returns to an empty form field when it’s lost focus. I’m sure there are other plugins that satisfy these requirements and I’m not claiming that this is the best in the world, but it satisfies all my requirements and gave me the opportunity to develop my first jQuery Plugin! I may enhance the plugin soon to incorporate styling to form fields. Do you find it a hassle to manage external images? One day all your images show up just fine, and the next you see the infamous red x in it’s place, signifying that the image is no longer available. Frustrating! The way to accomplish this is to reset the img tags src attribute on the OnError event. This event is fired when an image cannot be loaded for whatever reason. Perfect time to replace the image with the default image! 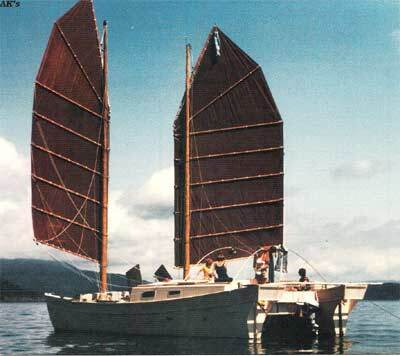 It floats, and might even perform relatively fast, but what’s with the syntax? Seemed convenient at the time, but turned out to be entirely inadequate. Ok, my brain hurts. More to come! As you may have noticed, I just recently upgraded to WordPress 2.5! I’m currently in the process of porting over all previous posts/comments. I invite everyone to comment, yell at me, disagree with me, and give me your perspective on the topics I choose to write about.